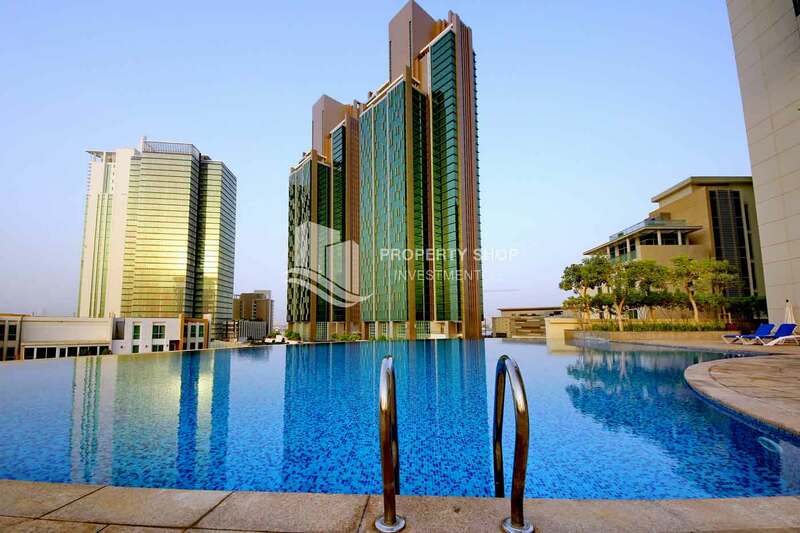 Spacious vacant apartment in Marina Square for sale! Sea view Apt with Full facilities. Vacant 1BR Apartment with sea view. 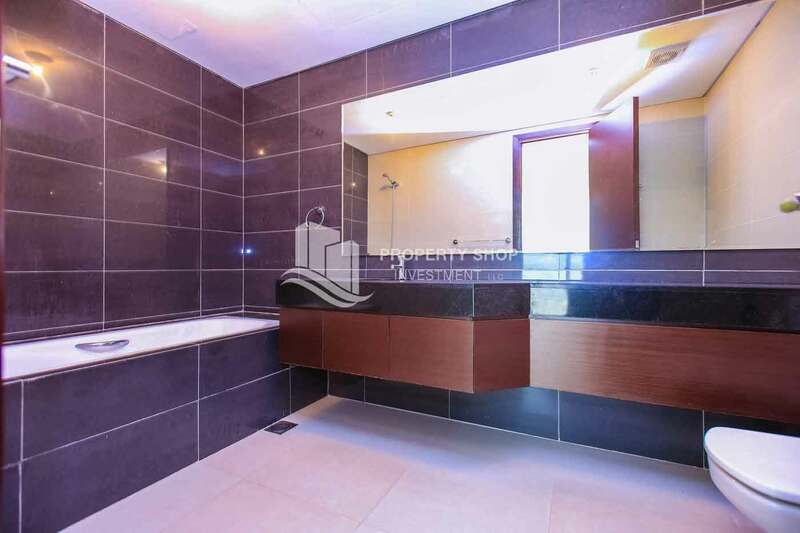 Stunning sea view in Marine Blue, 1 BR apartment FOR SALE. Hot Deal! Spacious Apt with Rental Back. 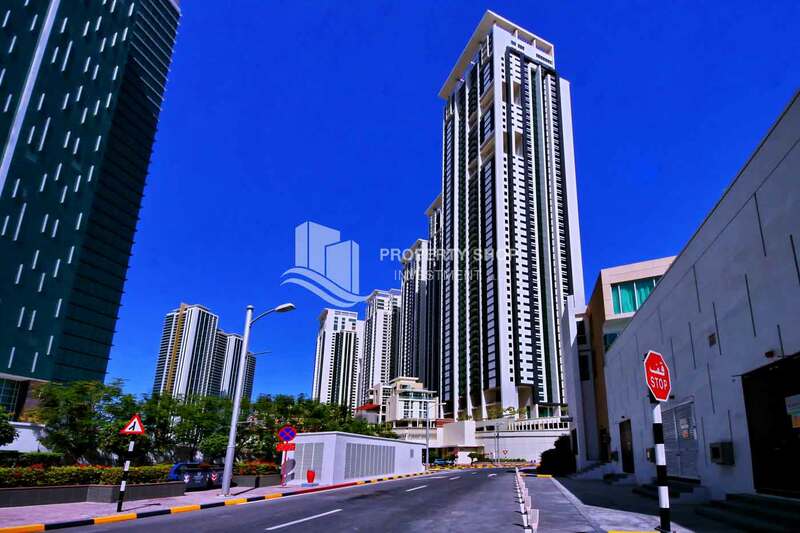 High Floor, Sea View Apt with allocated parking. Hot Deal! 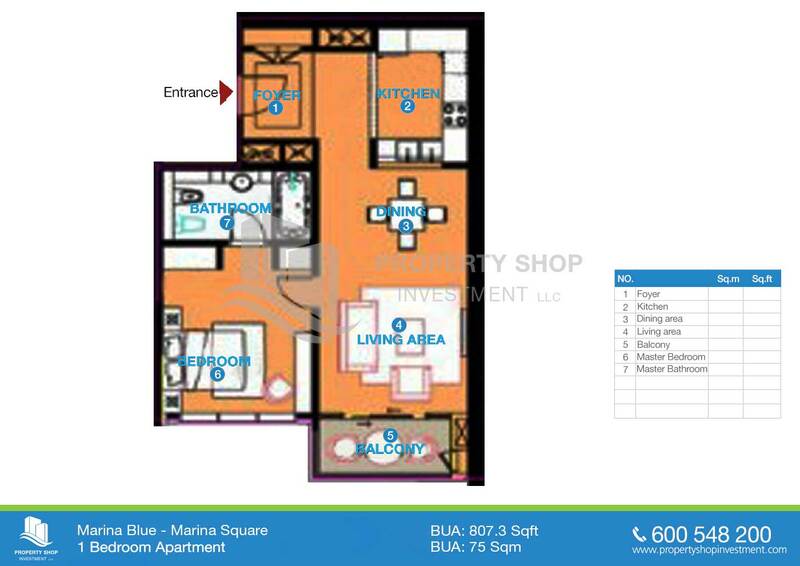 Fully Furnished + Marina View. Experience a rich lifestyle ! 2 BR for sale! 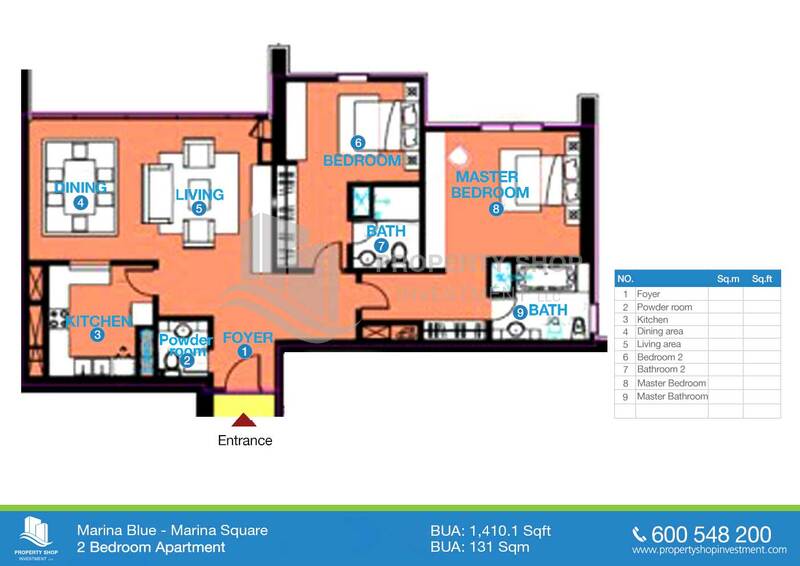 1 Bedroom Aparment in Marina Blue For RENT! Hot price! 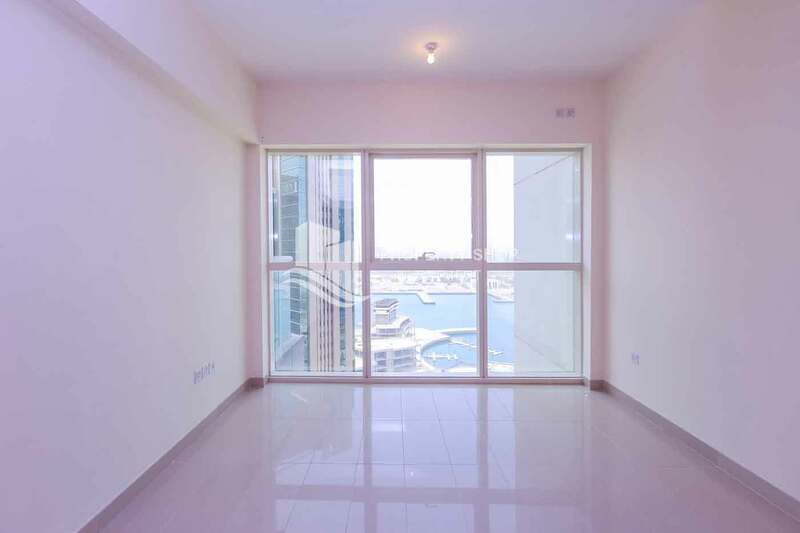 1BR apt with sea view for rent. Vacant High Floor Apt for rent. Apt on High Floor with Sea View. Sea view Apt on a High floor. High Floor Big Type Apt with Pool view. 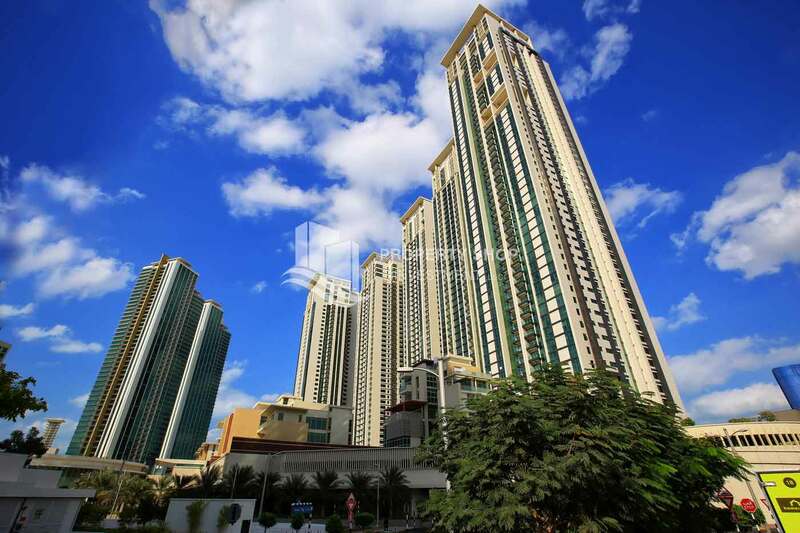 High floor 1BR apt with balcony access. Pay in 2 Cheques! High Floor Apt with amazing views. 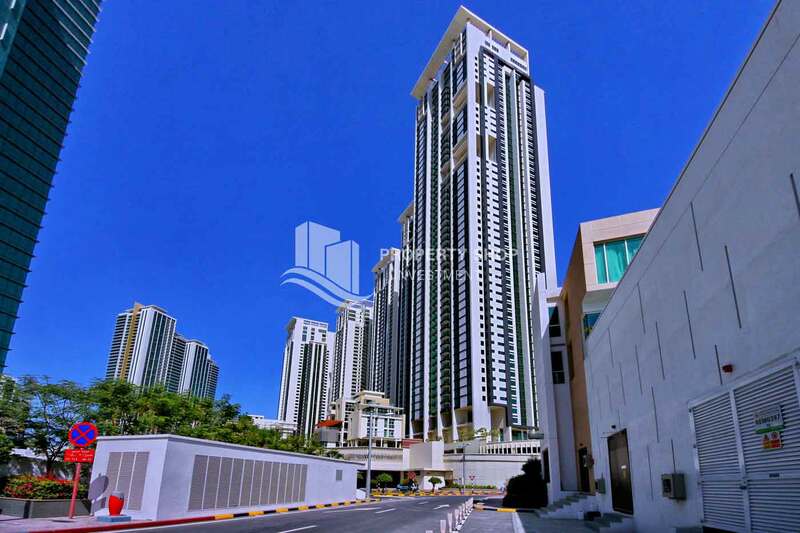 Spacious Apt with Sea view + High Floor. 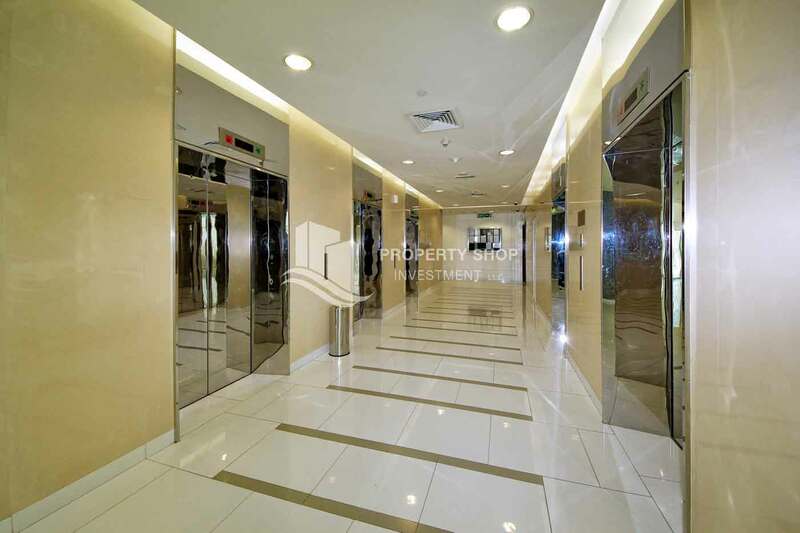 The tower is developed by First gulf bank, one of the leading banks in the UAE and It's ready now for occupancy. 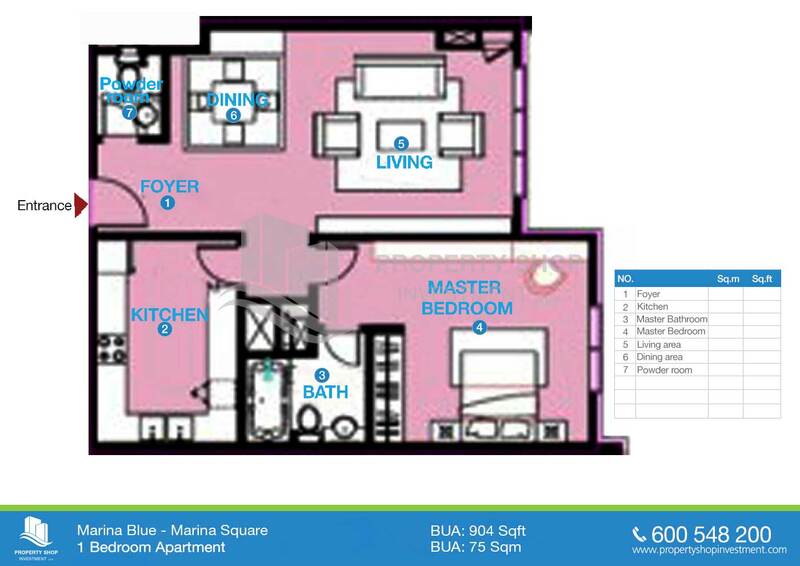 Marina Blue Tower is ideal for both investment and as a perfect home. 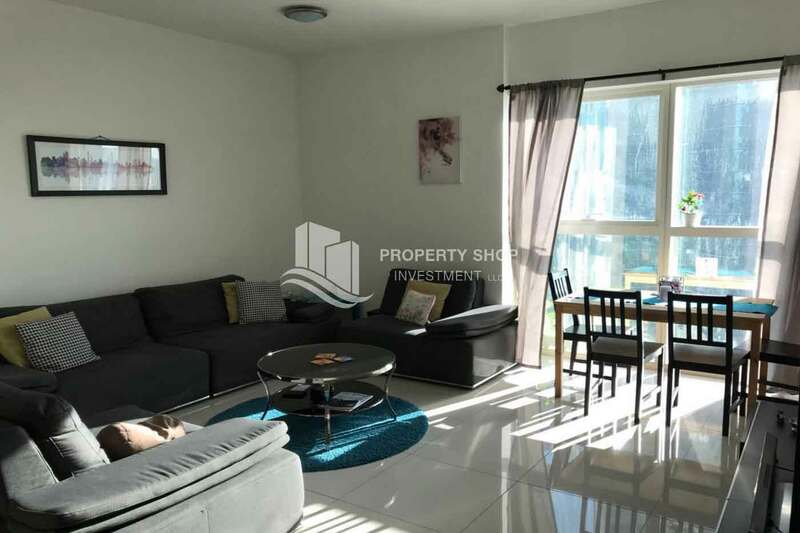 It sets in a perfect location in Marina Square where it has its own separate facilities and parking spaces and expected to have good rental prices compared to market with a high return of investment. 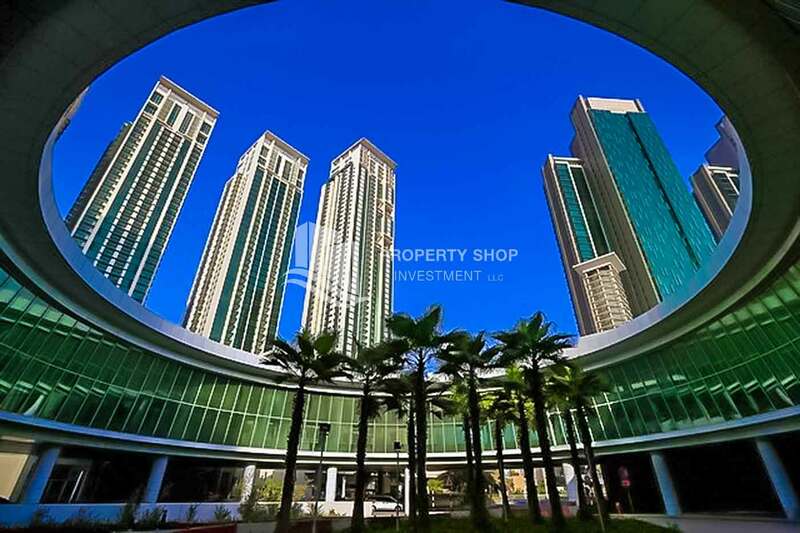 Marina Square offers you a combination of vibrant urban lifestyle, as its set to be the a self-sustained area with great walk paths and shopping mall, gallery , health care's center and commercial spaces. Marina Square community facilities as the sports center which will feature tennis courts, indoor football and basketball courts. Mosques, parks, swimming pools and day care centers will make the community self-sufficient. 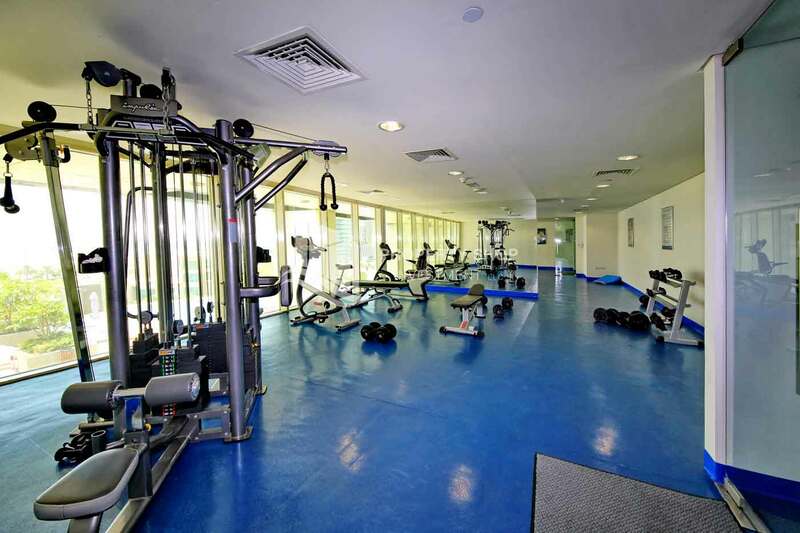 Marina Square community also includes amenities like schools, medical clinics, shopping malls, restaurants, a 27-hole golf course, hotels, resorts, spas, gardens, and beaches. 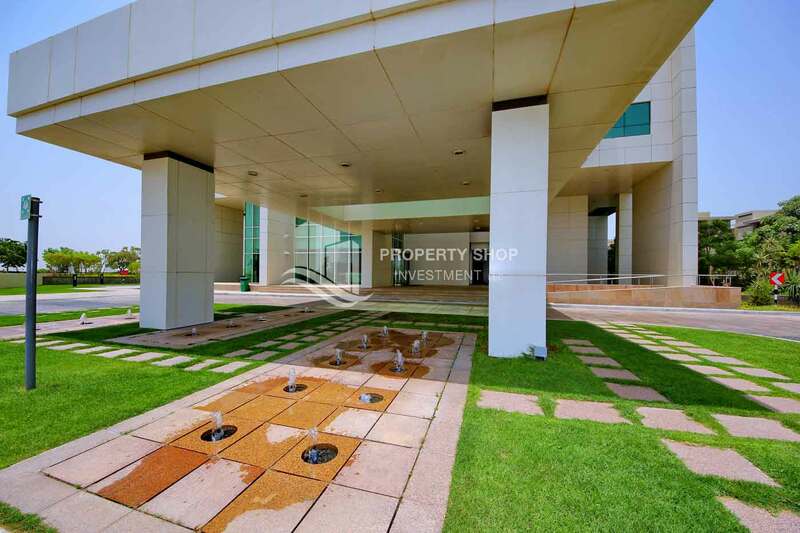 It's located on the Marina Square in Al Reem Island, Abu Dhabi with stunning panoramic views of the marina. 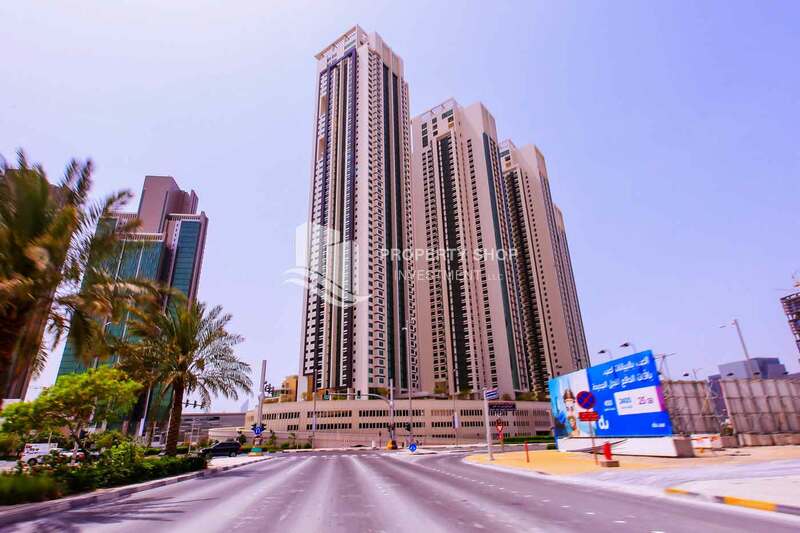 The marvelous 51 story residential tower is only a bridge away from the heart of Abu Dhabi. 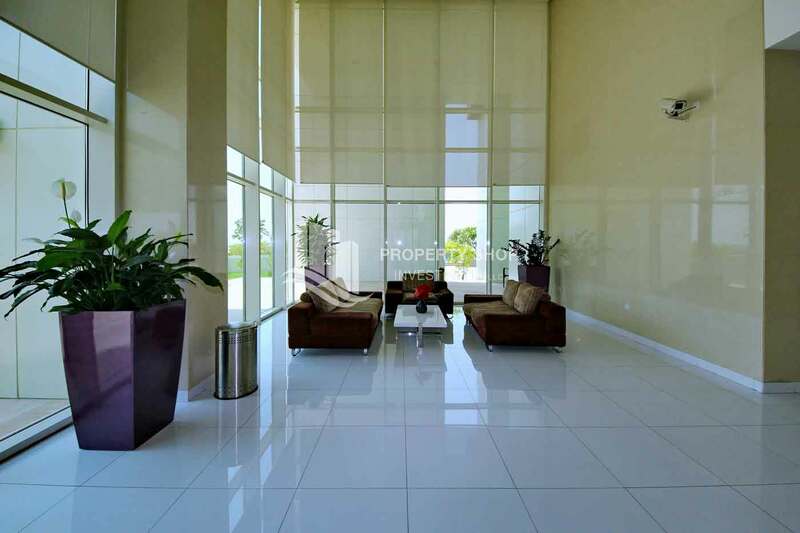 The tower is developed by First gulf bank, one of the leading banks in the UAE and It's ready now for occupancy. 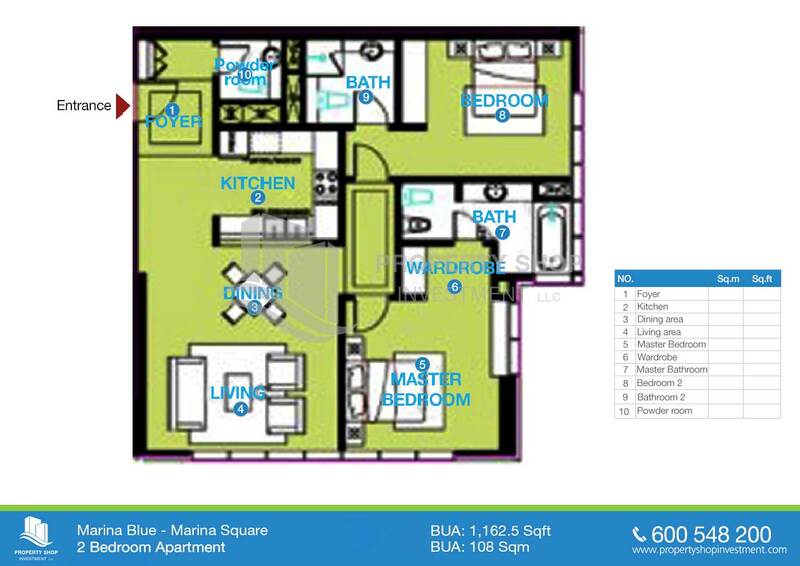 Marina Blue Tower is ideal for both investment and as a perfect home. 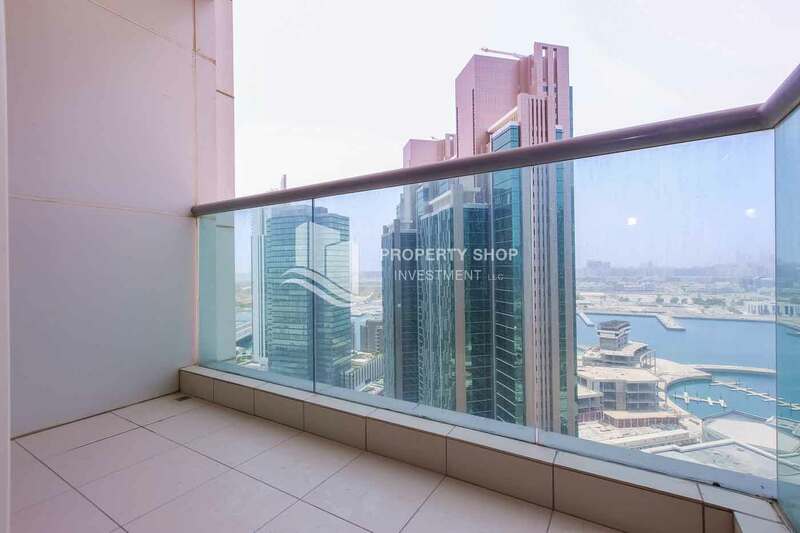 It sets in a perfect location in Marina Square where it has its own separate facilities and parking spaces and expected to have good rental prices compared to market with a high return of investment.